In order to become a member of the BABA website, you must agree to these terms and conditions: terms and conditions. Why leave doors open when they can be closed and get you closer to moving day? Provide a look under the roof to save time from contract to close. We're here to get you moving. Call today to order. AGENTS – Get in the Know! Copyright 2018 Become a Better Agent LLC. All rights reserved. Designed, maintained, optimized and updated with by: Archi FX LLC. Would you reccomend the PreQual to a colleague? Do you think the PreQual adds value? 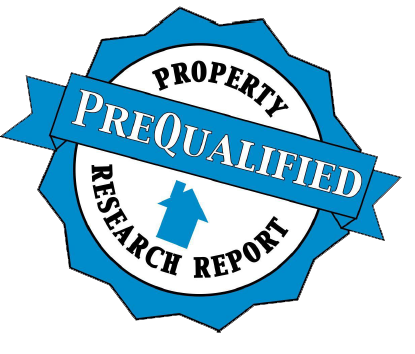 Have you sold a home using the PreQual?